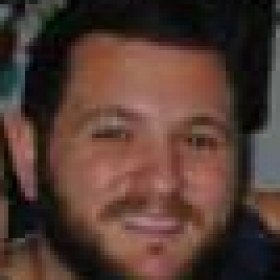 The Skate 4 dream is dead. Long live Skate 4. 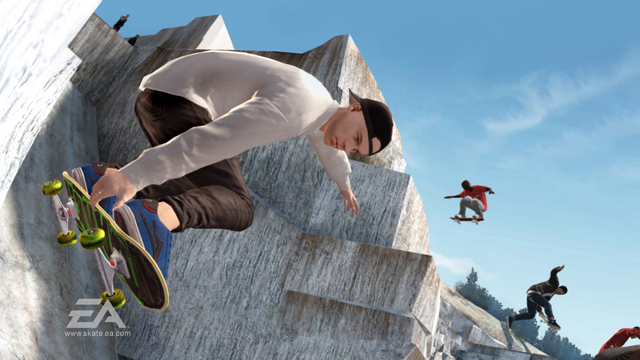 Earlier this week, EA’s senior community engagement manager, Daniel Lingen, sent the internet into a whirlwind with a single, simple Tweet with the hashtag “#Skate4”. There were no details, no release date, no logo, no screenshots. Just the hashtag. At time of publishing, the Tweet had 8,000 Retweets and more than 17,000 Likes. That has ballooned out to 14,000 and 25,000, respectively. Understandably, the gaming world assumed that this meant Skate 4 was in development. 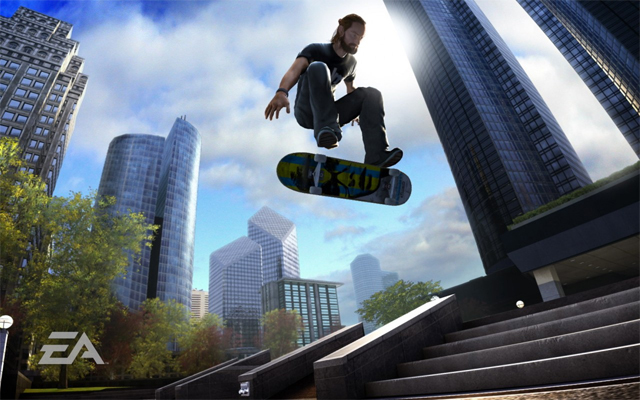 Considering EA had added Skate 3 to backwards compatibility — not to mention the franchise’s large fanbase — it seemed a given that the game was indeed on the way. However, in an act befitting of an organisation that has won multiple “Worst Company Of The Year” awards, EA broke our hearts, smashing the rumours in its recent earnings call. The game is not in development, and there are no plans to bring the franchise back to life in either 2017 or 2018. That’s just downright mean by EA, but also a little silly. 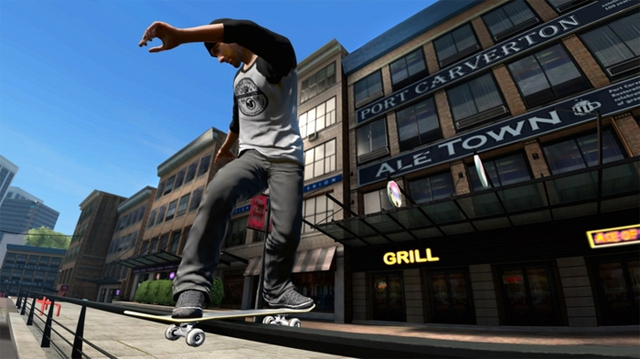 It’s clear that there’s a lot of interest in the franchise, and considering the Tony Hawk’s franchise’s inability to offer something even remotely close to a decent game, the skateboarding genre is sorely in need of a B-12 shot. It’s not like they don’t have the support of the gaming community. Back in August of 2016, YouTuber X7 Albert started a petition calling on President Obama to help make Skate 4 happen. Regardless, it would be downright irresponsible for EA to continue ignore the demand for Skate 4.